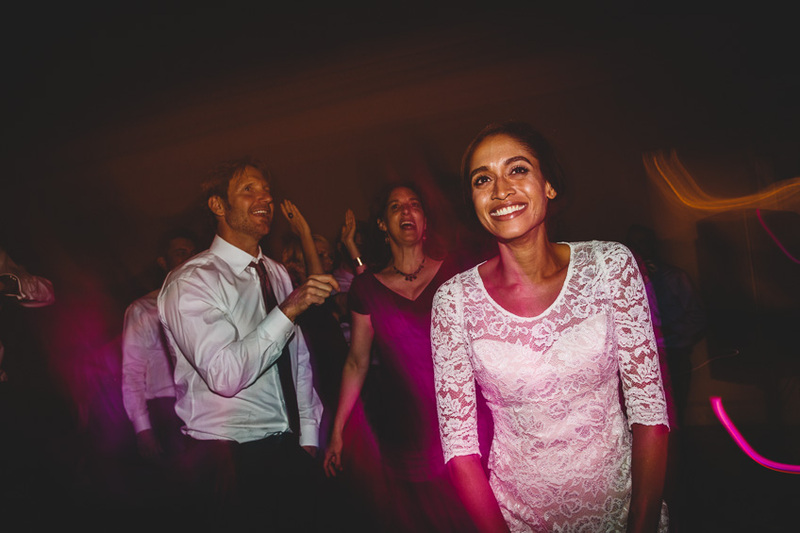 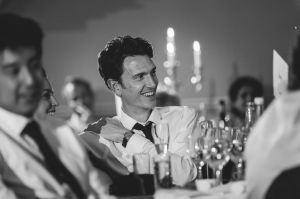 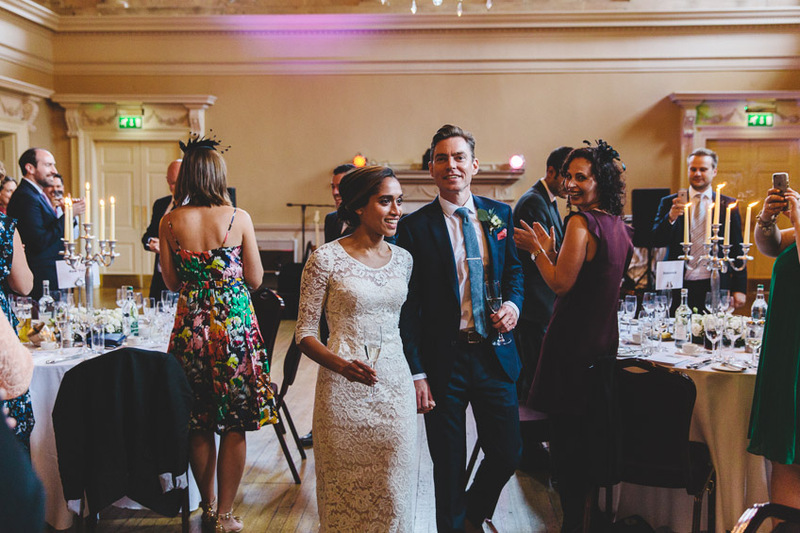 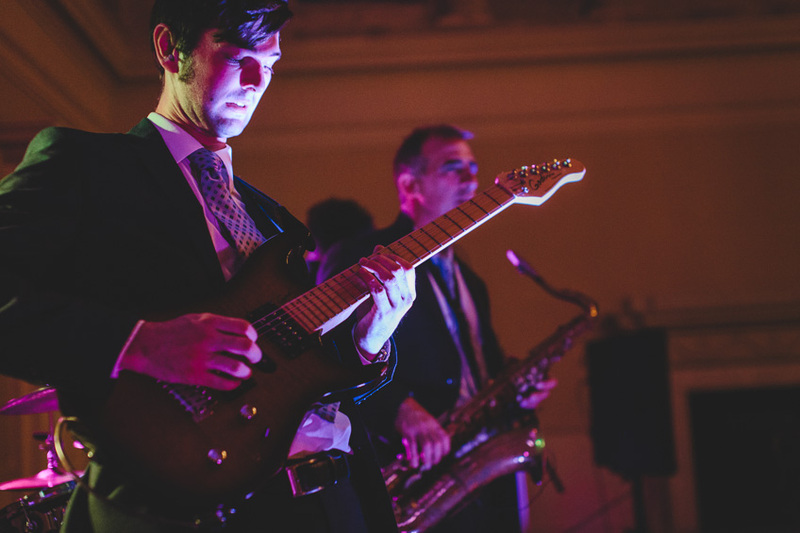 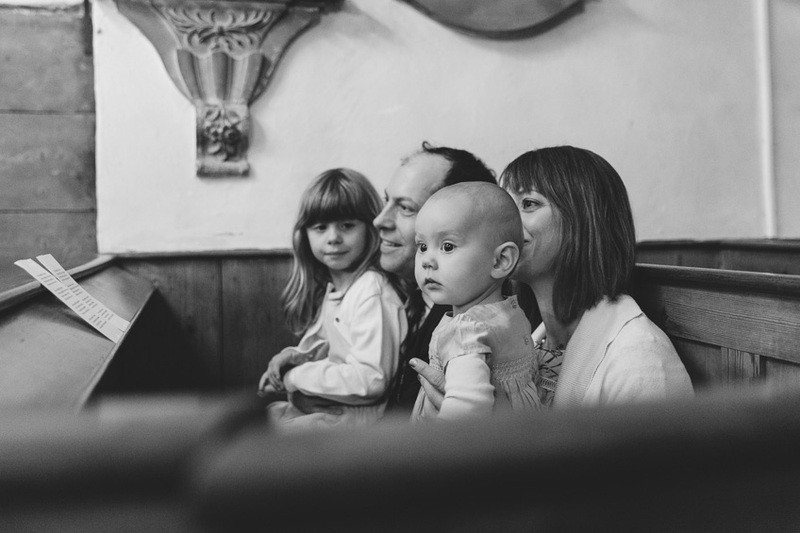 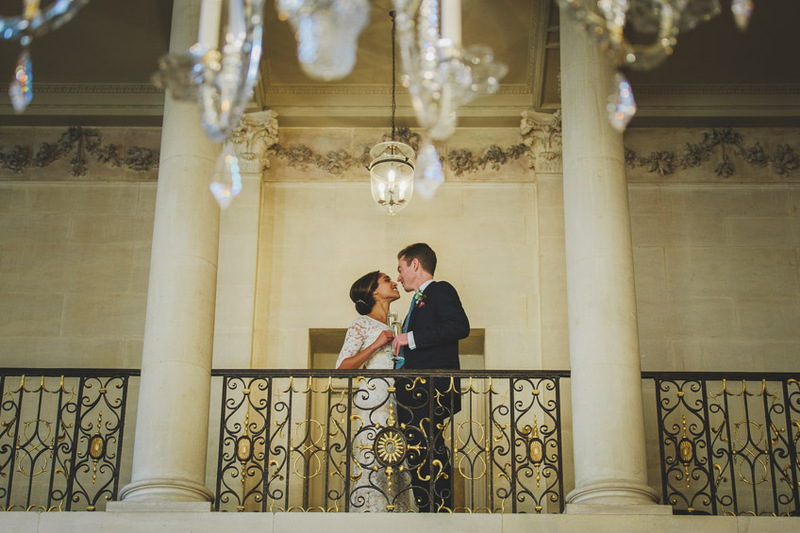 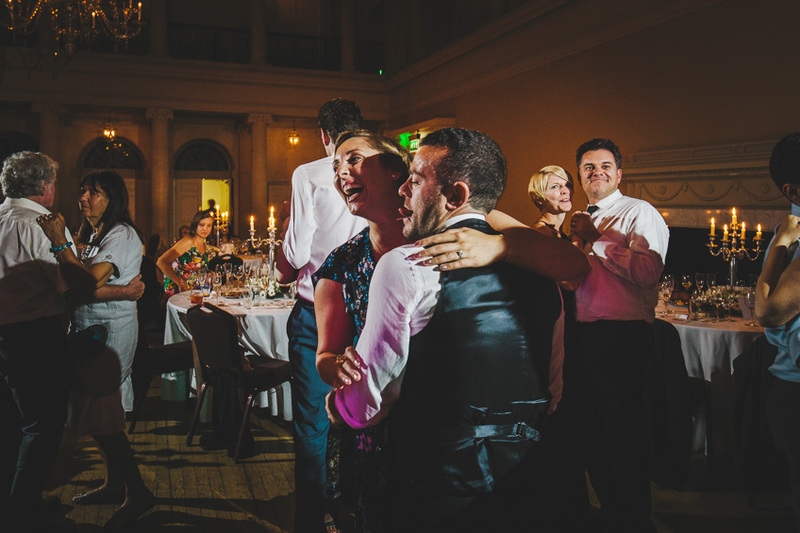 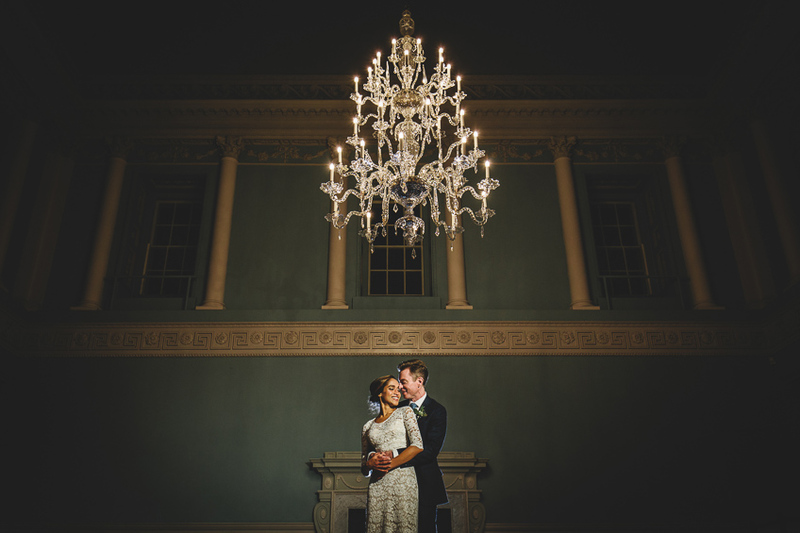 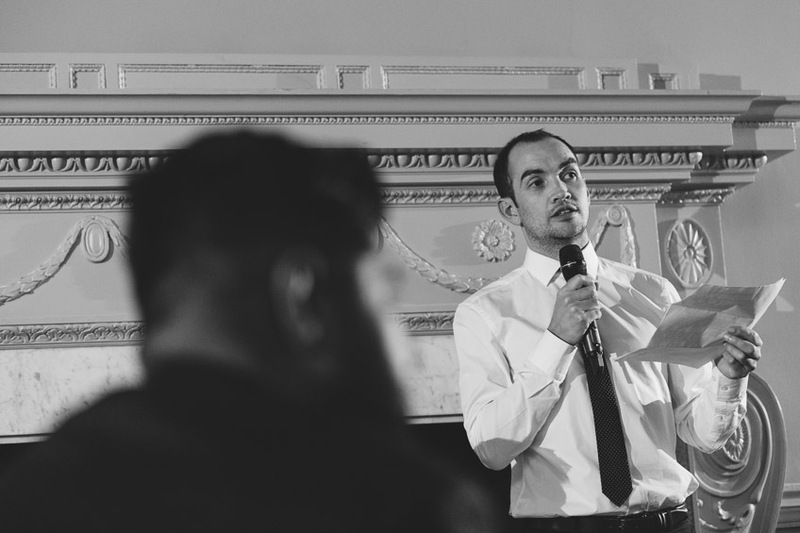 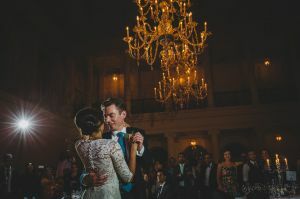 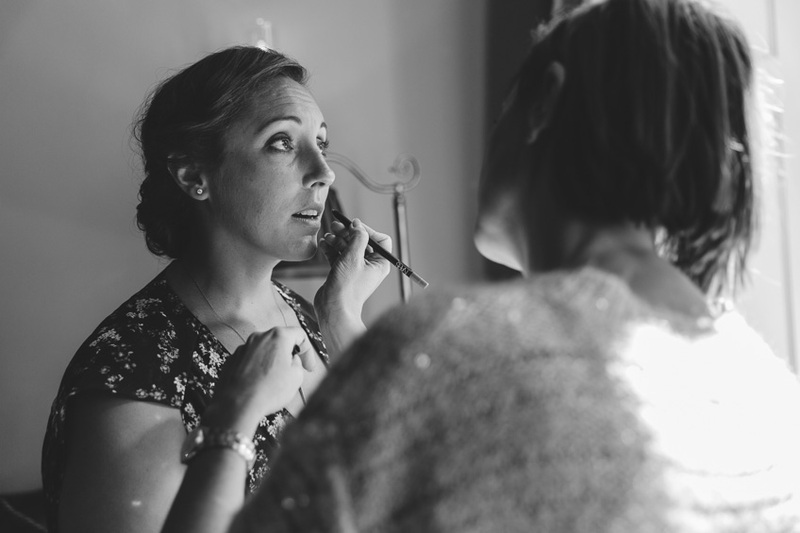 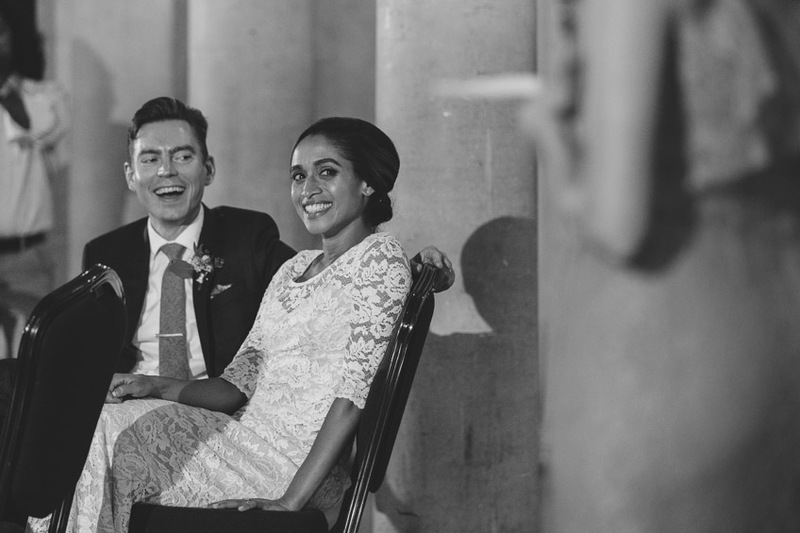 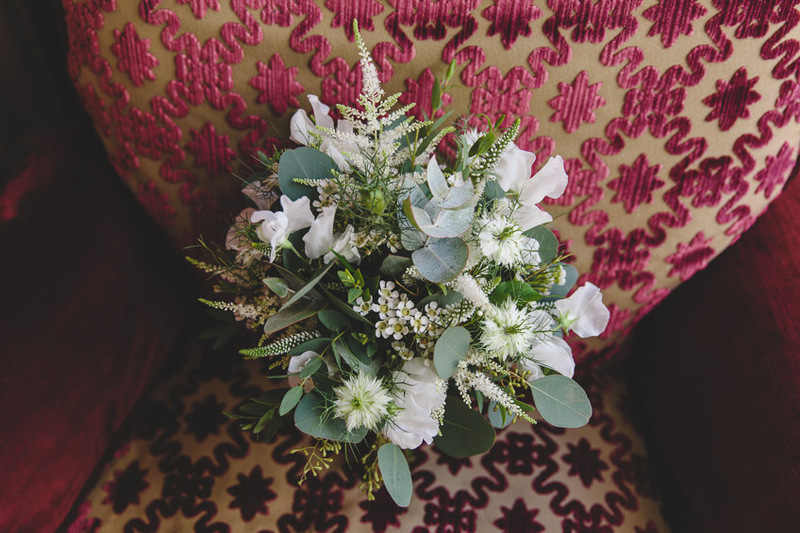 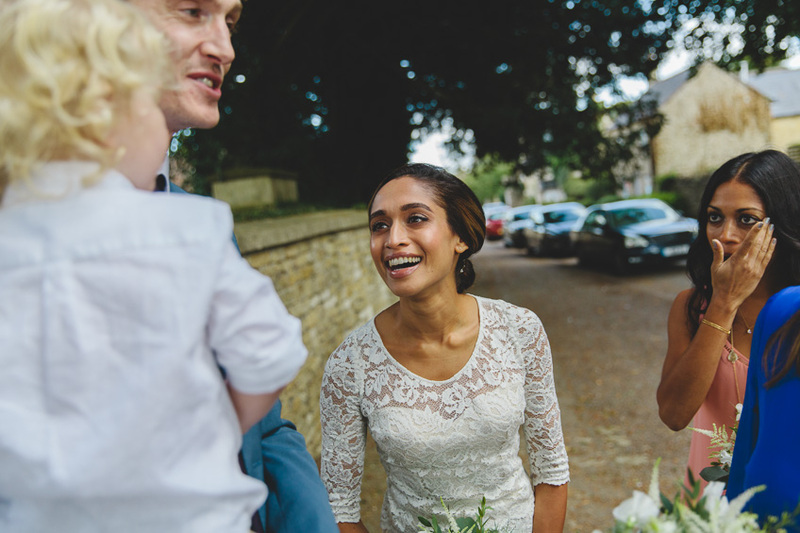 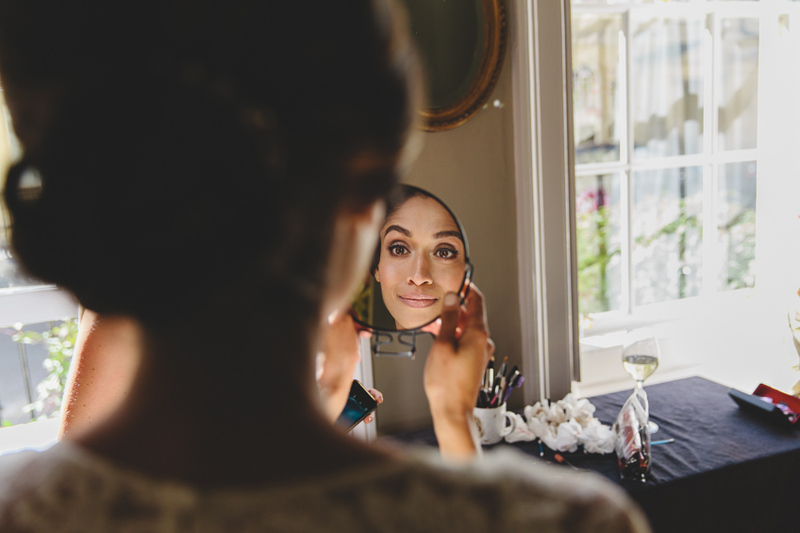 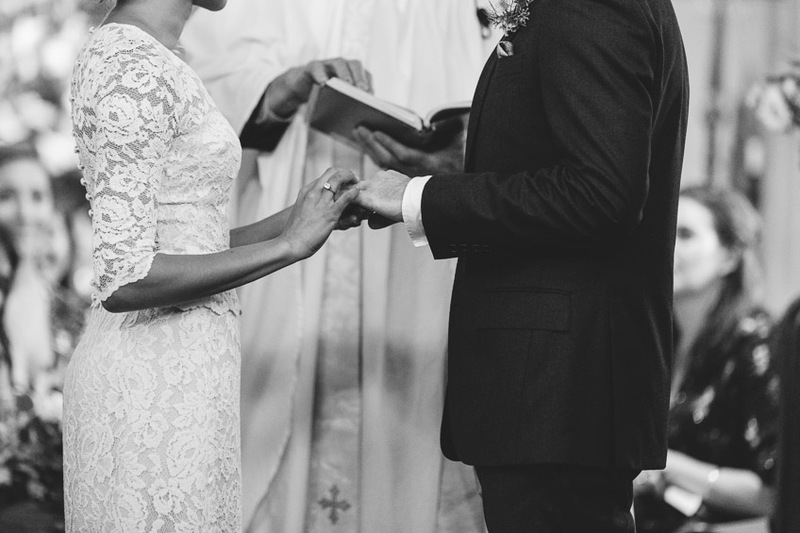 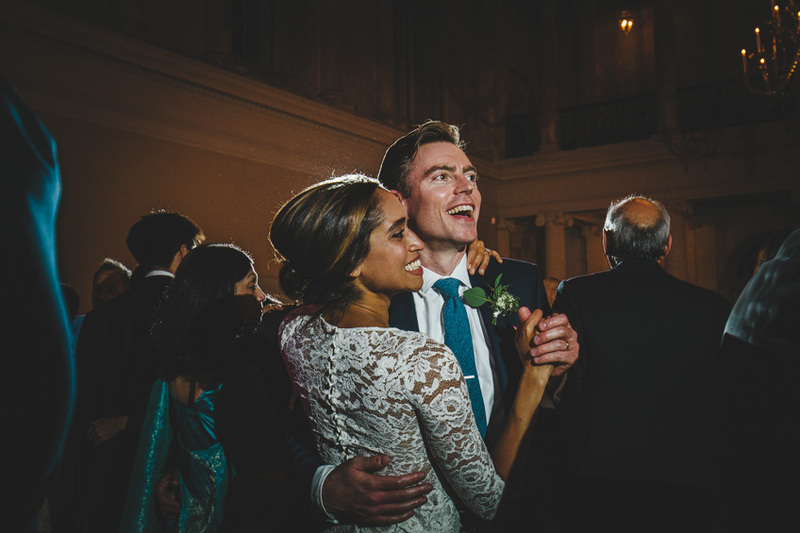 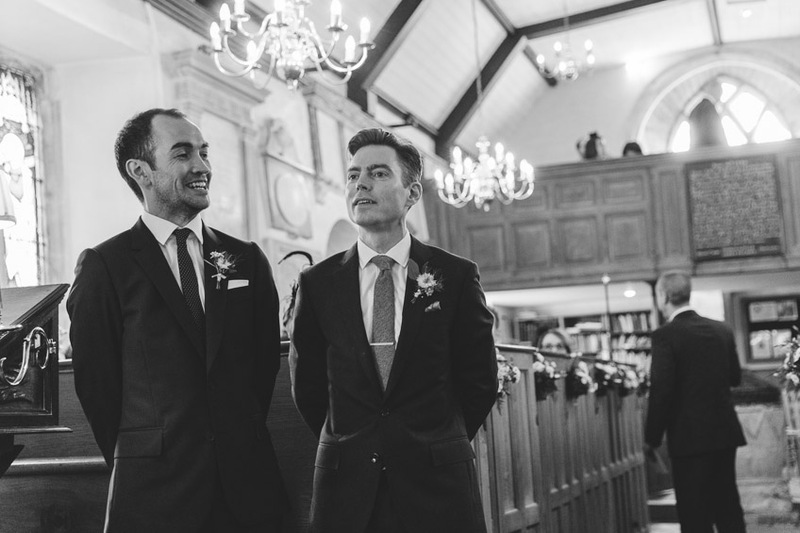 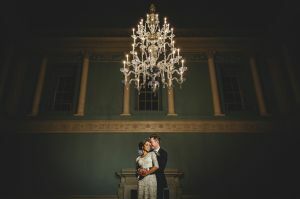 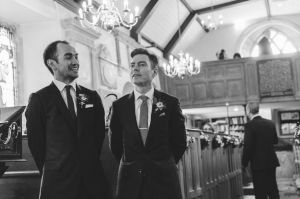 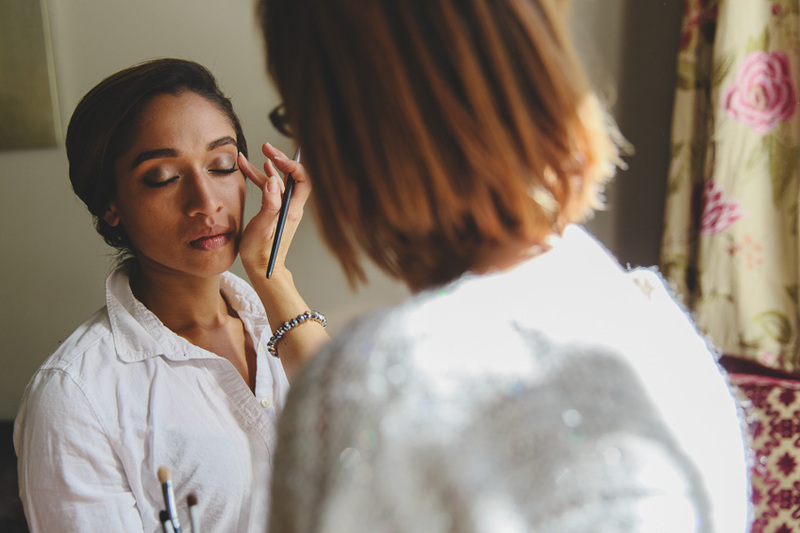 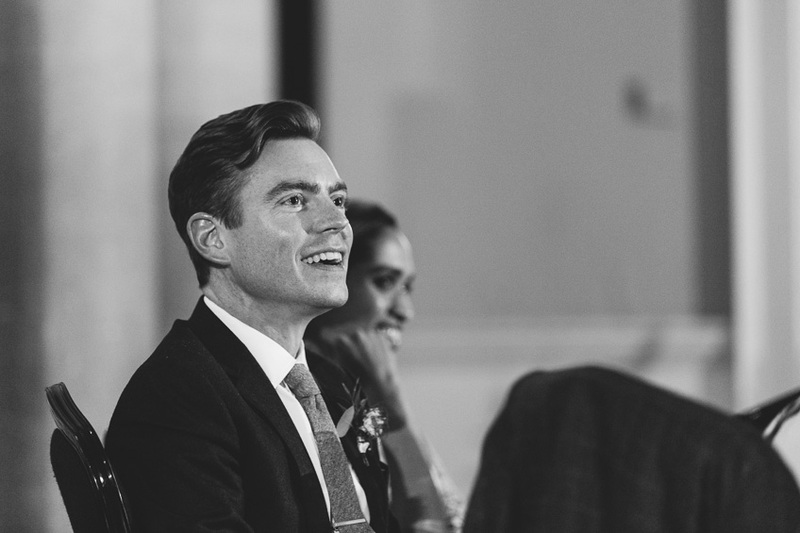 It’s about time I shared some of Shaila & Oliver’s Assembly Rooms wedding photos! 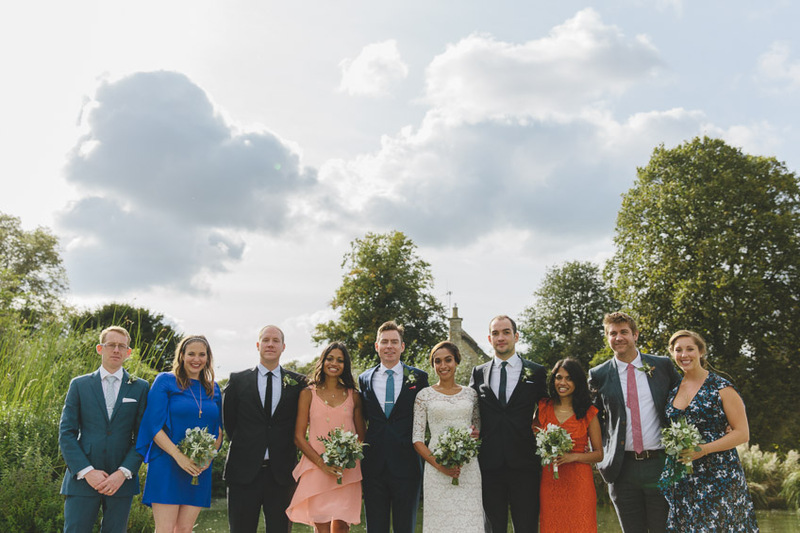 Roll back to a sunny Friday in September. A day that was neither too hot nor too cold – perfect ‘operating’ temperature for me at least! 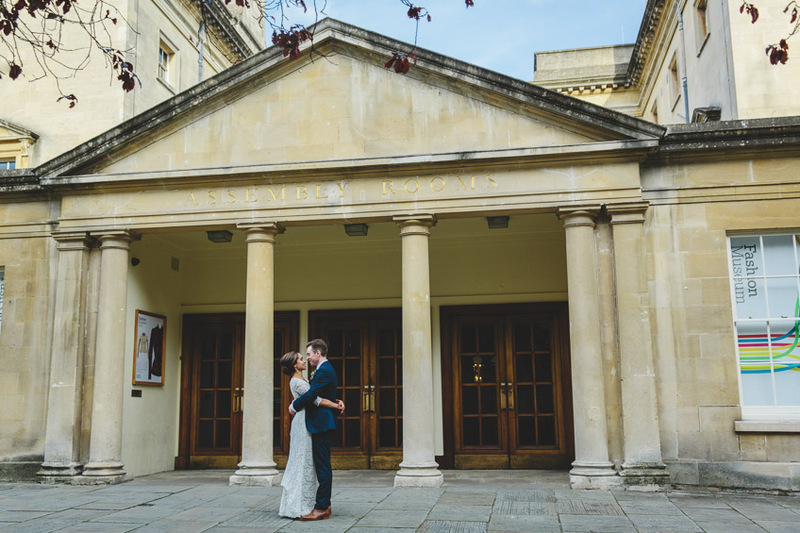 S&O got in touch at the beginning of the year after finding my details on the Bath Venues website. 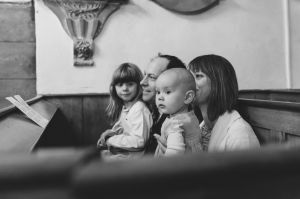 They both live in Denver Colorado, and during a quick skype call I warmed to them immediately. 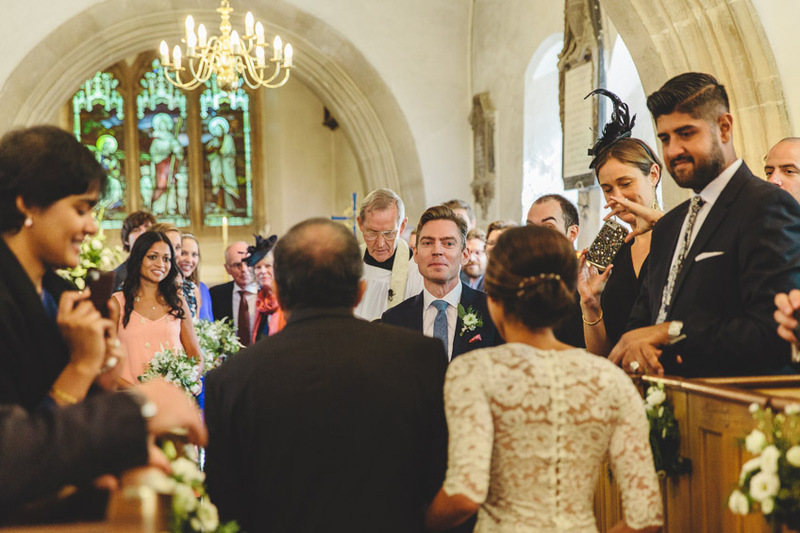 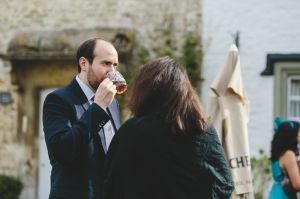 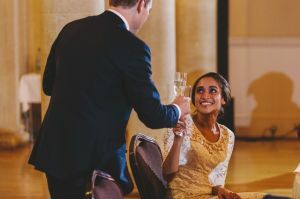 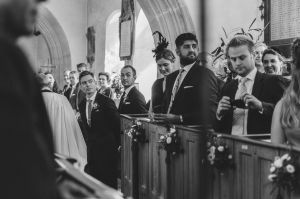 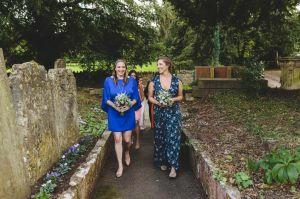 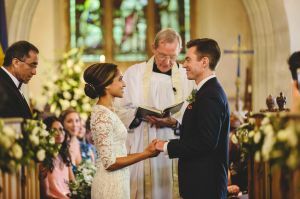 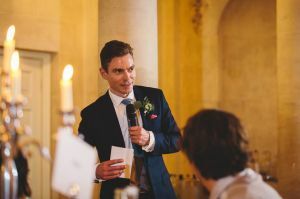 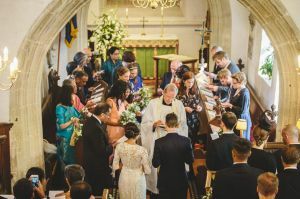 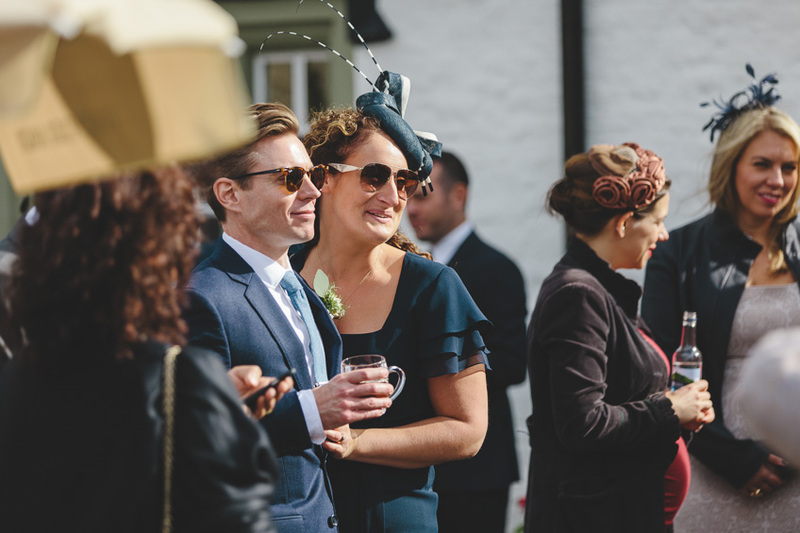 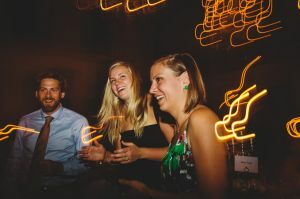 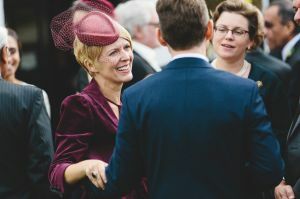 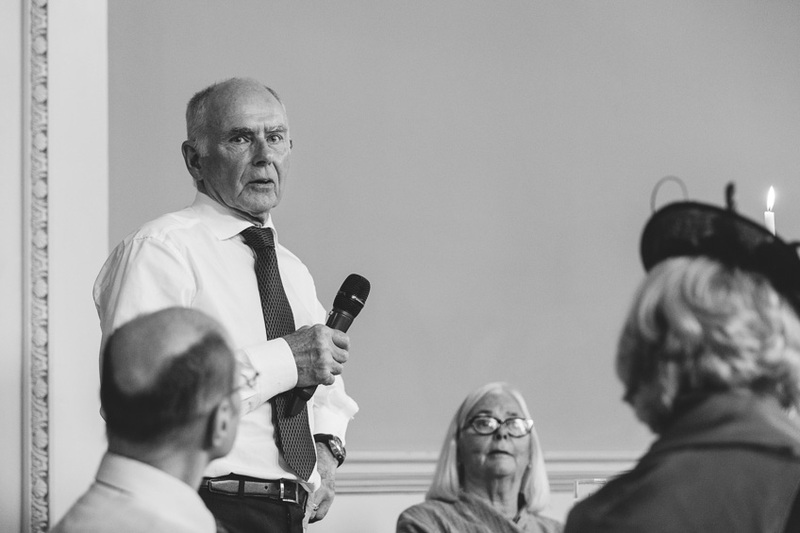 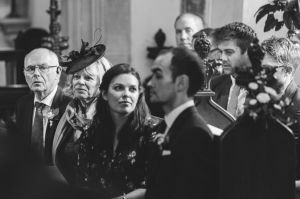 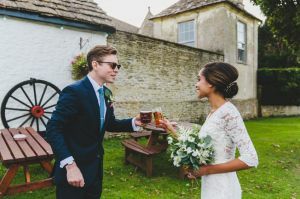 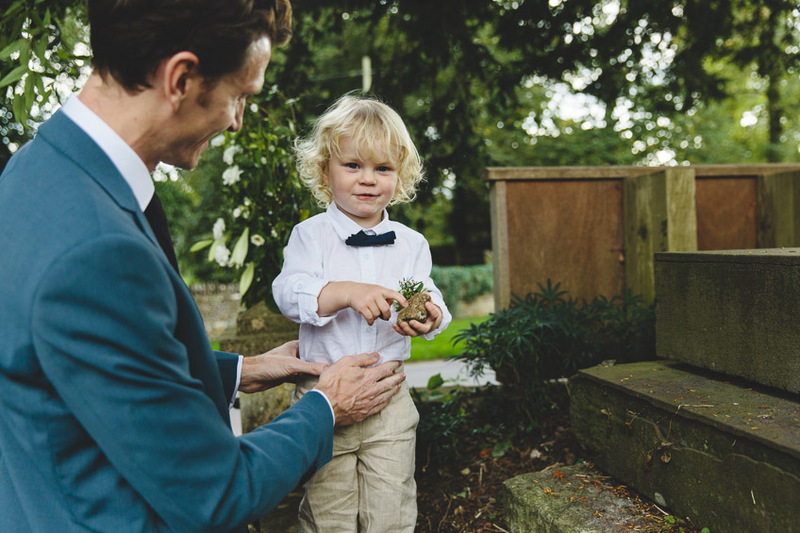 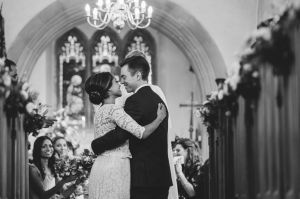 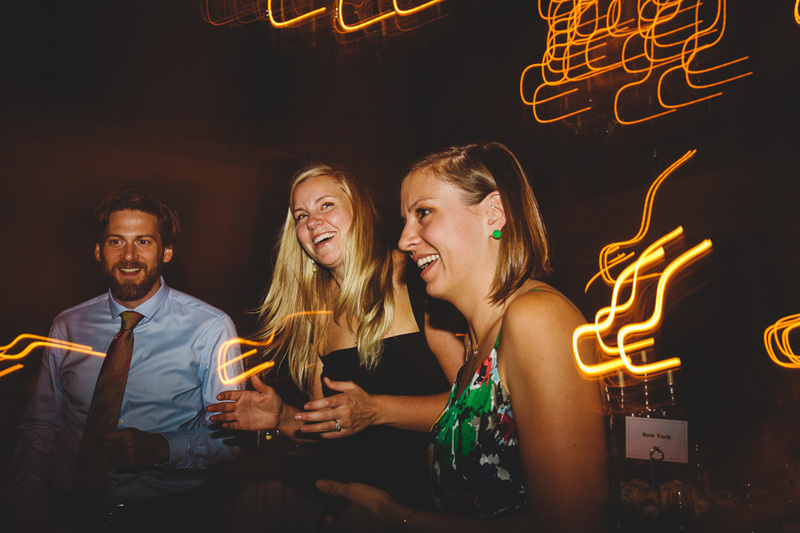 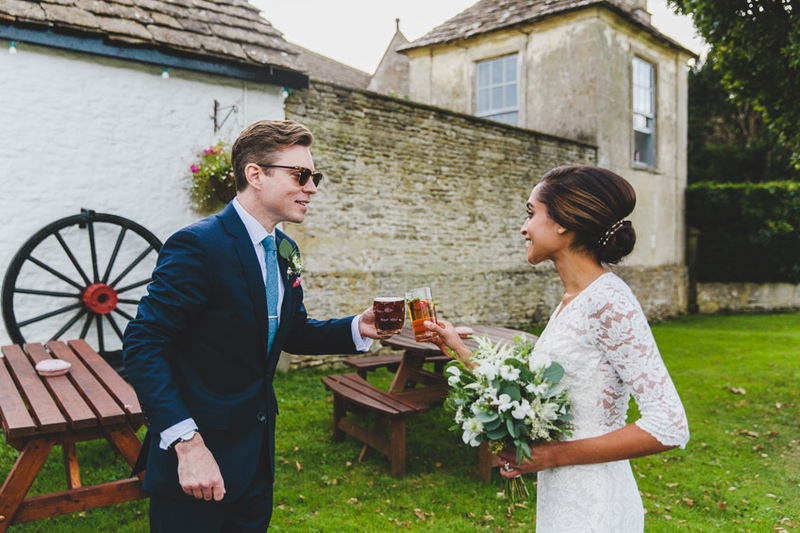 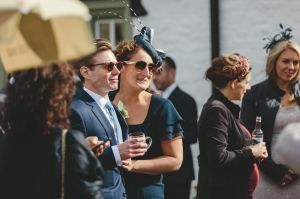 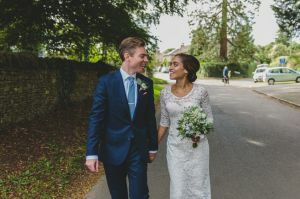 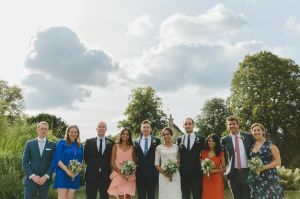 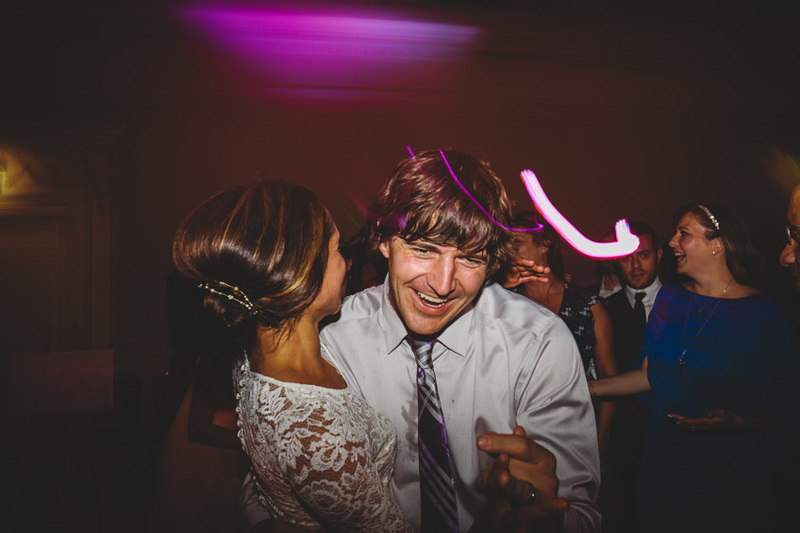 Oliver grew up in Biddestone, not far from Bath, and as he managed to win the wedding toss they brought a whole host of their American friends over with them. 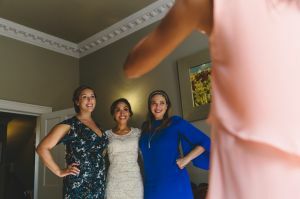 Fresh from their evening Roce wedding ceremony the night before, my morning began with the girls in an apartment they’d hired just around the corner from the Assembly Rooms. 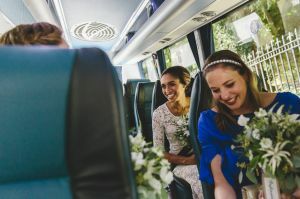 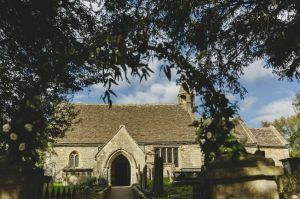 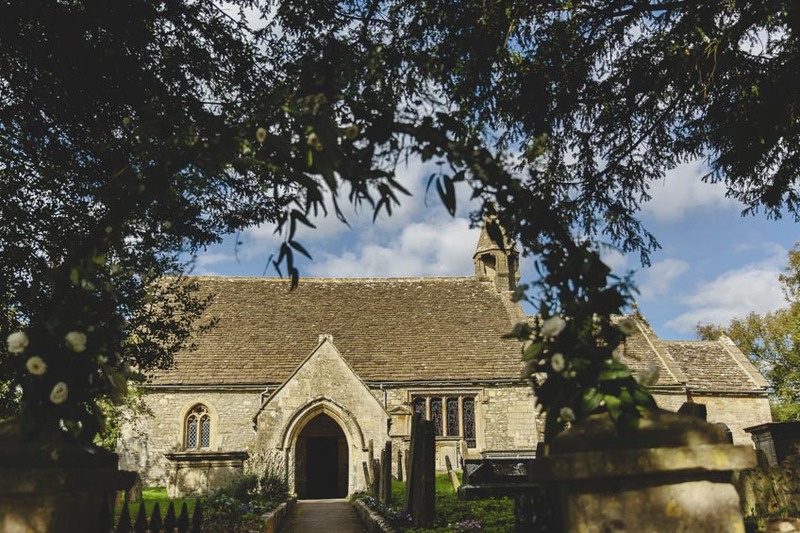 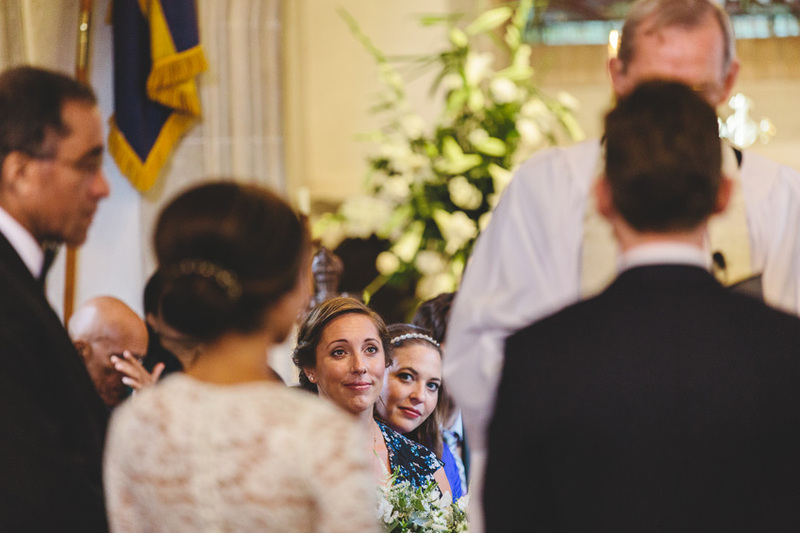 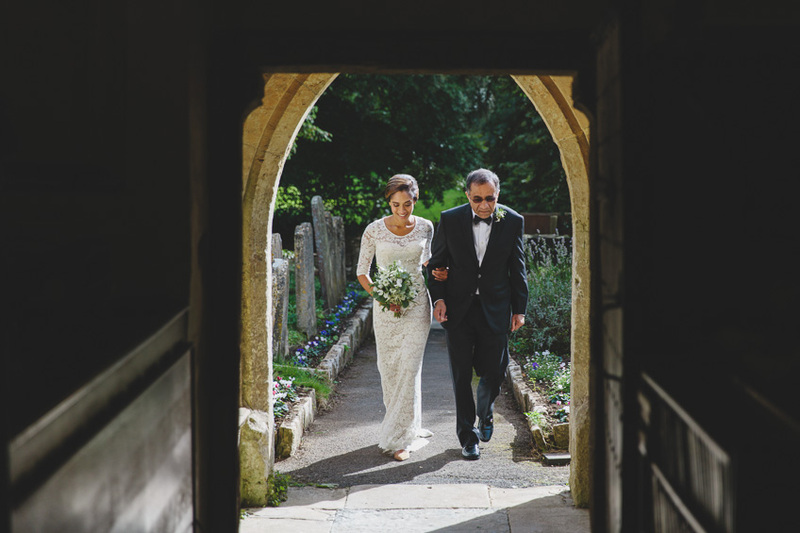 From there we all jumped on a shuttle bus to the lovely village of Biddestone for the ceremony at St Nicholas church. 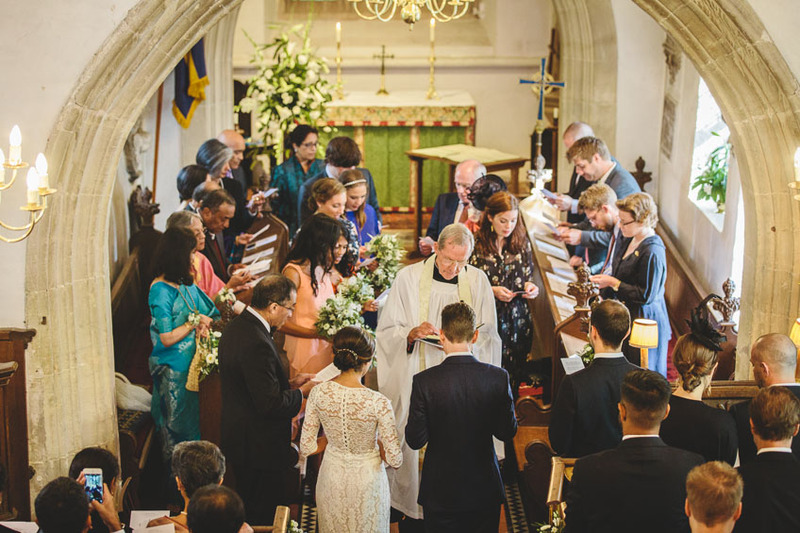 By this time all the guests were together, and this historic little church was full to the brim. 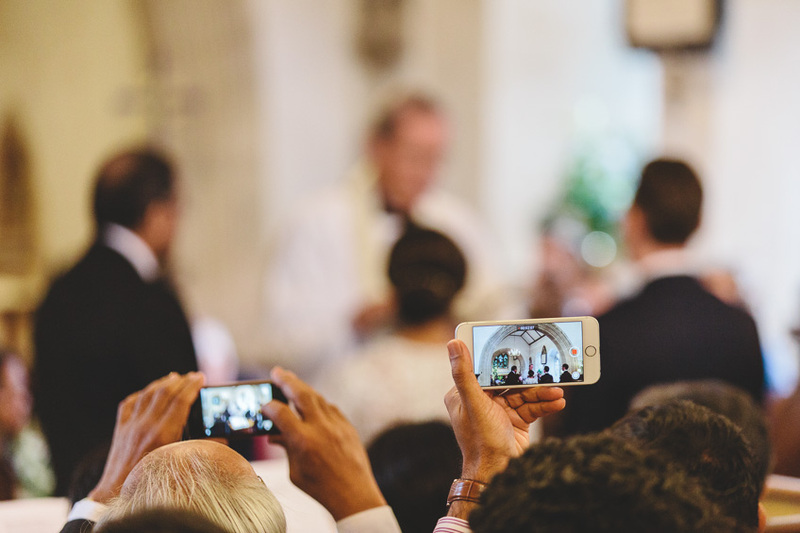 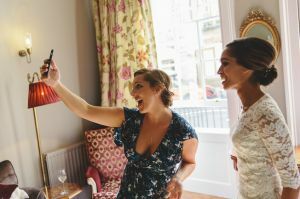 It made me smile, but by the end of the ceremony S&O seemed to have achieved minor celebrity status as I’ve never seen so many iphones whipped out so fast! 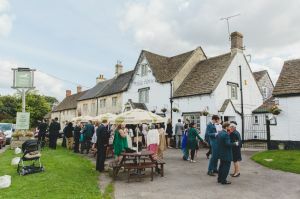 Next up was a quick stop for everybody at the nearby White Horse for a pint and pimms. 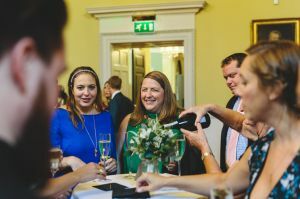 Then it was back on the bus to the Assembly Rooms for a few drinks in the Great Octagon room. I took S&O for a few relaxed portraits around the building before returning for the wedding breakfast. 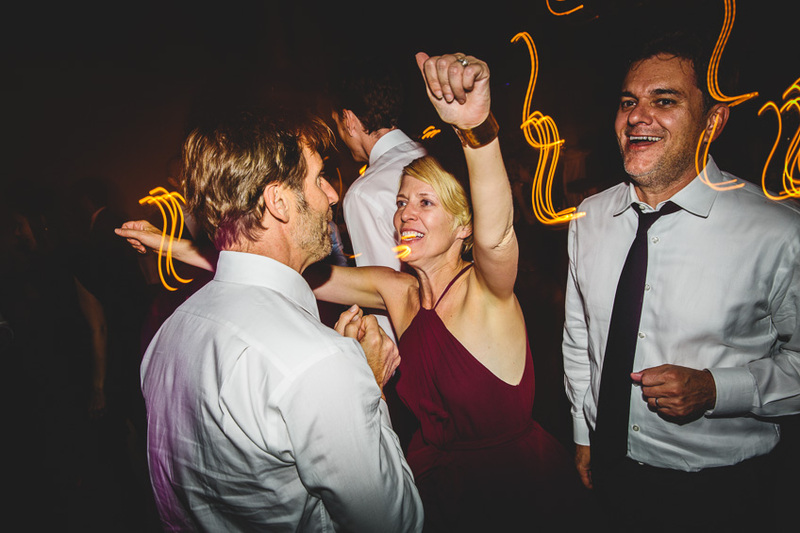 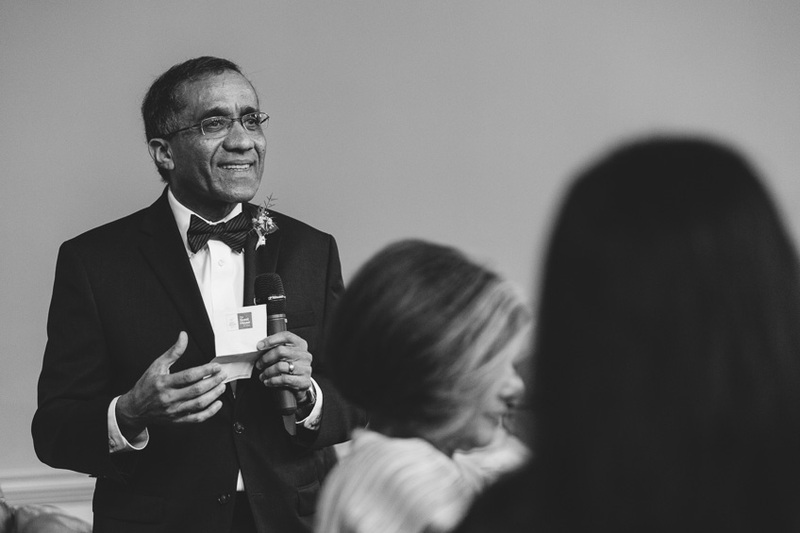 Then it was down to business for the speeches and some late night dancing. 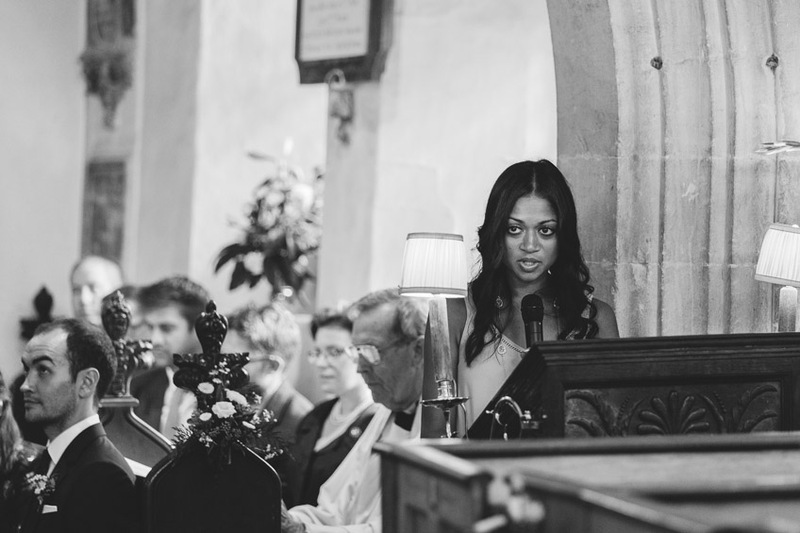 Thanks for having me guys! 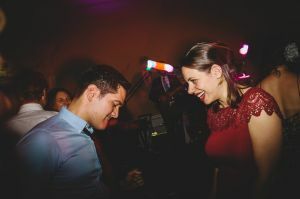 It was a pleasure meeting you and I wish you all the best for the future. 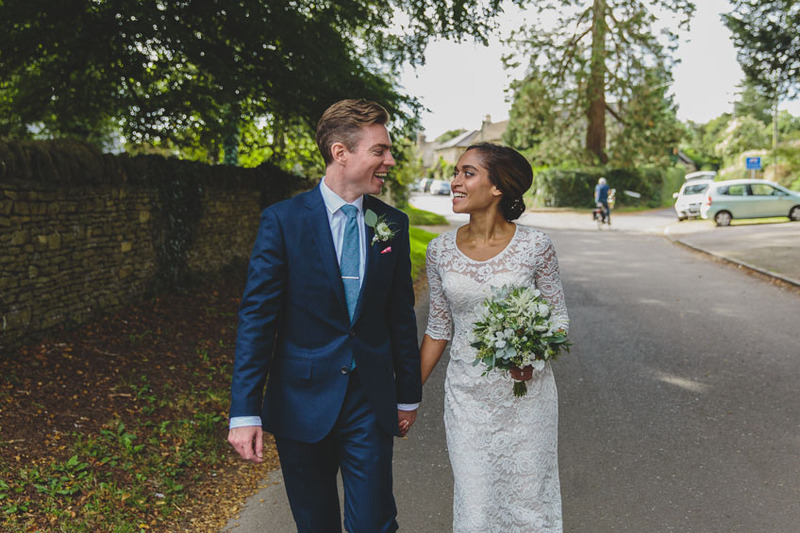 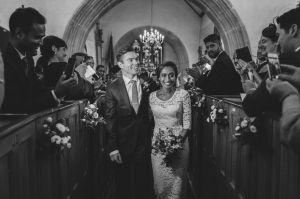 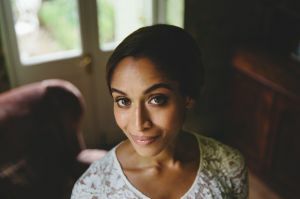 Here are some of my favourites from the day – check out the detailing on Shaila’s wedding dress! 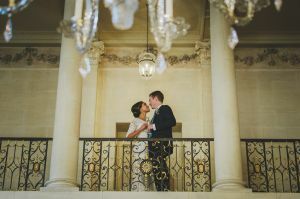 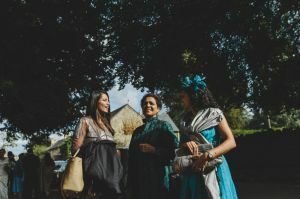 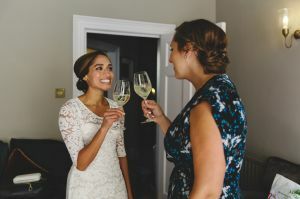 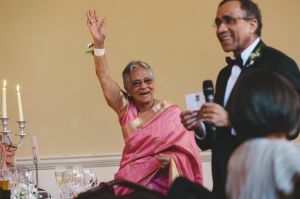 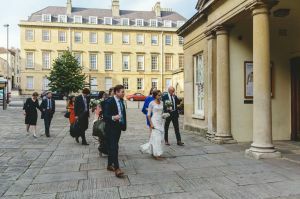 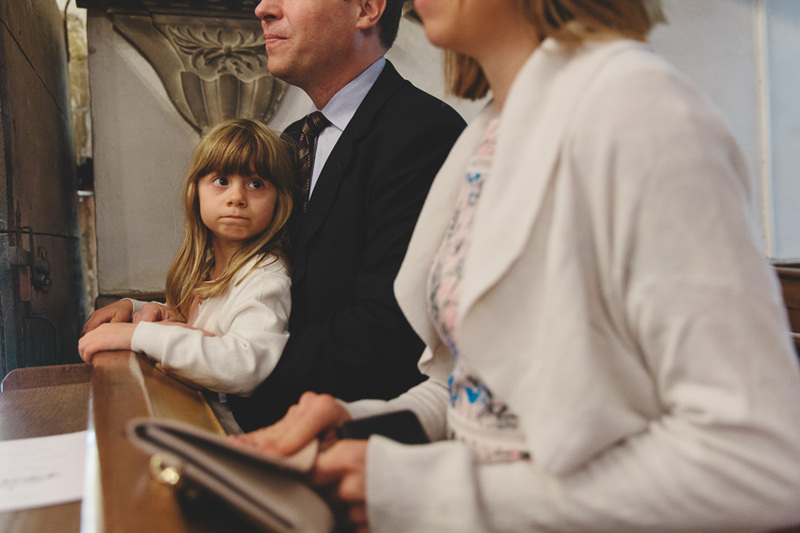 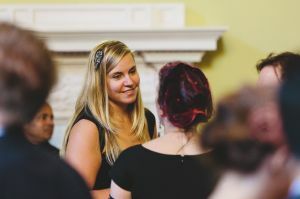 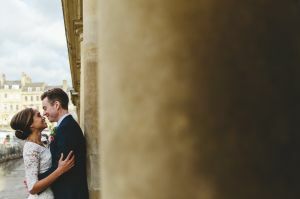 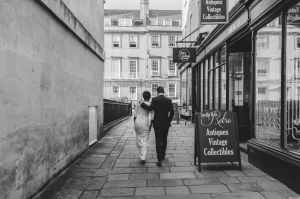 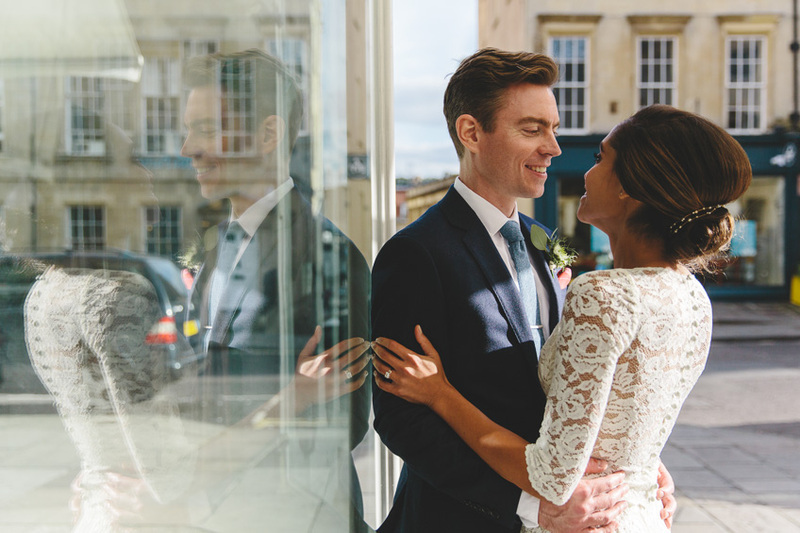 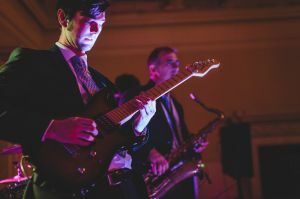 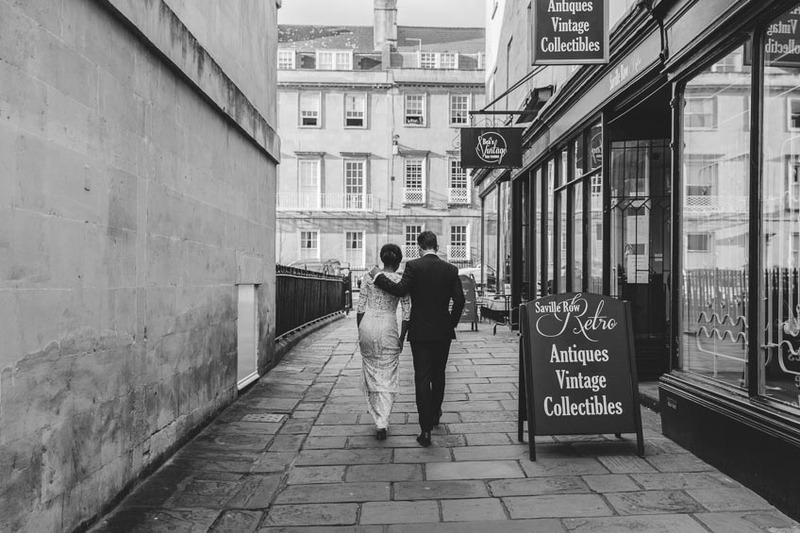 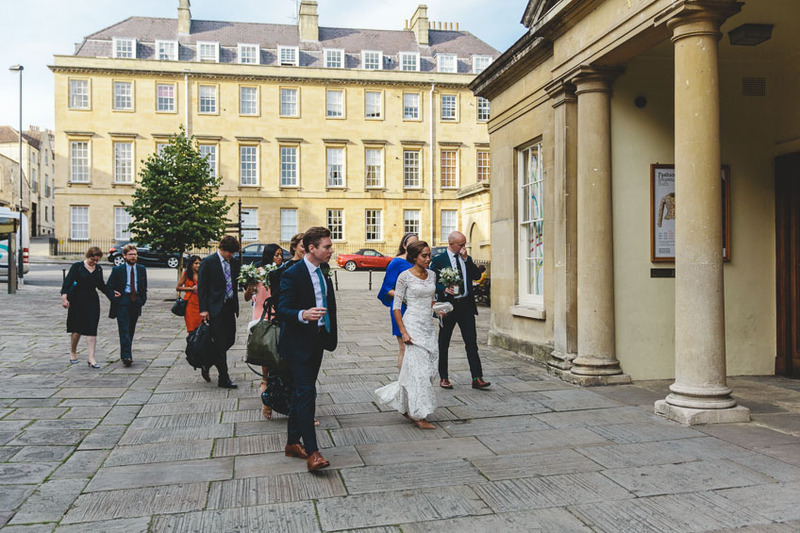 This entry was posted in Weddings and tagged Bath Assembly Rooms, Bath Wedding Venues, Summer Weddings.